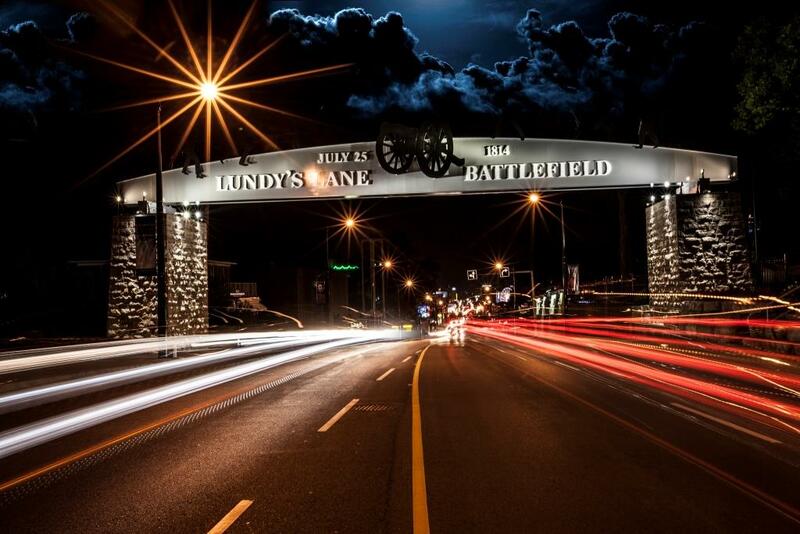 The Museum offers a self-guided walking tour of the Battle of Lundy’s Lane Battlefield including Historic Drummondville. A Walking Tour brochure with map can be picked up at the Niagara Falls History Museum on Ferry Street, which is also a good starting point of the tour (approximately 1.7km in distance). Follow the trail on the map to experience the American advance and the British defense on the Lundy’s Lane Battlefield. 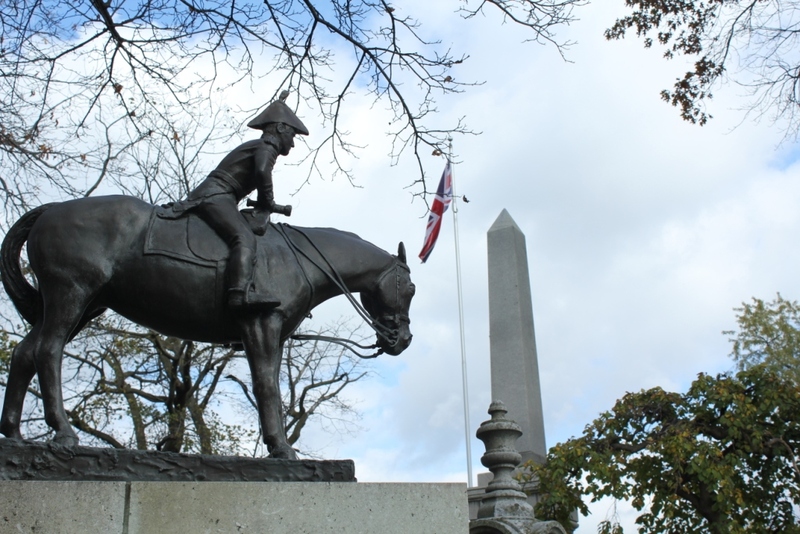 The Battlefield is located steps from the Museum and the area has historical markers to provide information about the Battle and history of the neighbourhood to provide a great experience. To get a sense of what tourism to the battlefield was like in the 1850s, visit us at the Battle Ground Hotel. The Museum is open seasonally on weekends. Check out more details on our website while you are up there to provide you with more information about this National Historic Site. 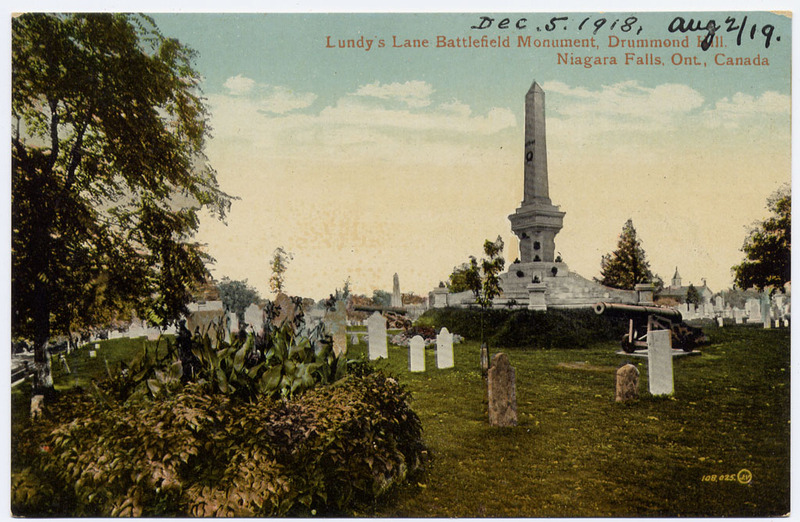 The cemetery is the focal point of the battle, with the Battle of Lundy’s Lane Memorial being the most pronounced marker on the field. 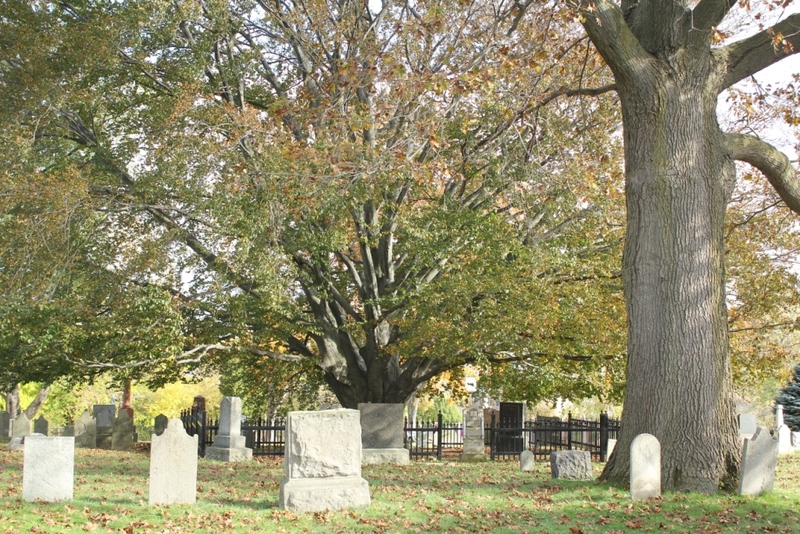 The beautiful Copper Beech Tree is another feature of the property, along with memorials and tombstones for various American and Canadian soldiers who fought in the Battle of Lundy’s Lane and several others who didn’t. Battlefield Tours: on Fridays, Saturdays and Sundays, in the month of June, July & August, staff at Battle Ground Hotel will be conducting Battlefield tours at 2 p.m. Tours start at Battle Ground Hotel Museum. Please note, the Museum will be closed during this time. 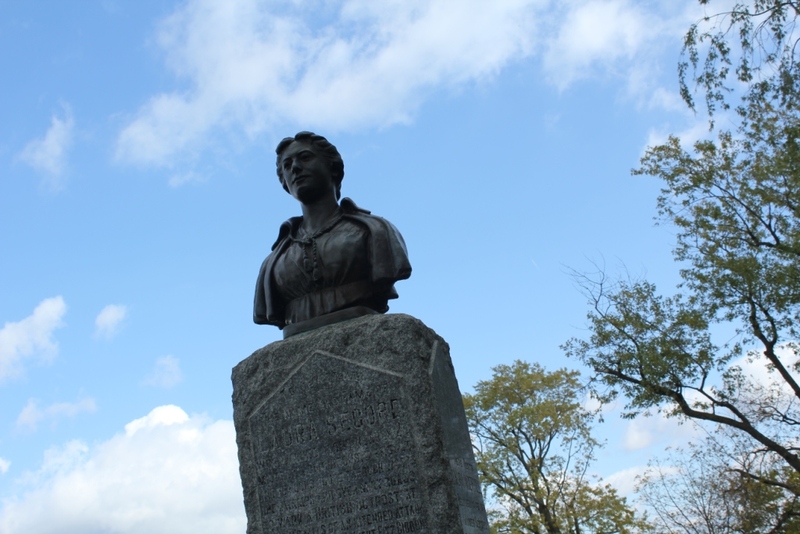 The most famous individual buried in the cemetery is Laura Secord, whose exploits during the Battle of Beaver Dams is known by most Canadians.